The readers (or regular visitors) of Marcofolio.net, must already know that I'm a true programmer. Although this is a fact, I do love to kick up Photoshop some times and create something outstanding. 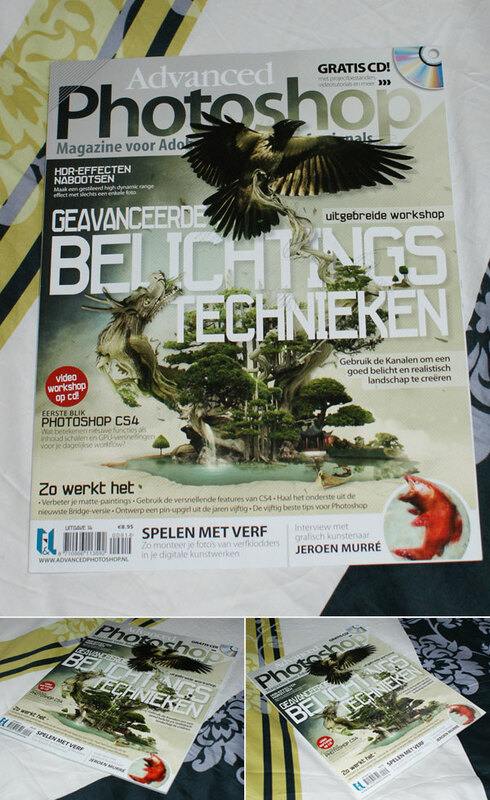 For that reason, I'm also subscribed to the Dutch version of Advanced Photoshop - a great Photoshop magazine. 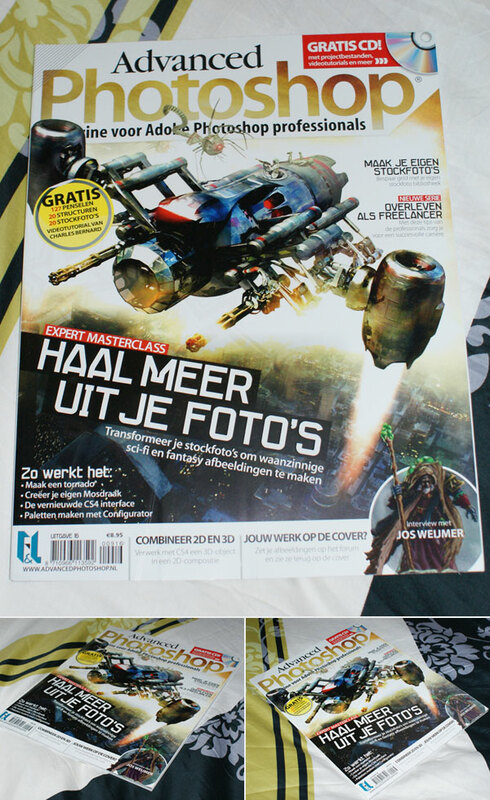 The magazine shares some great Photoshop techniques, as wel as good written tutorials and inspirational articles. 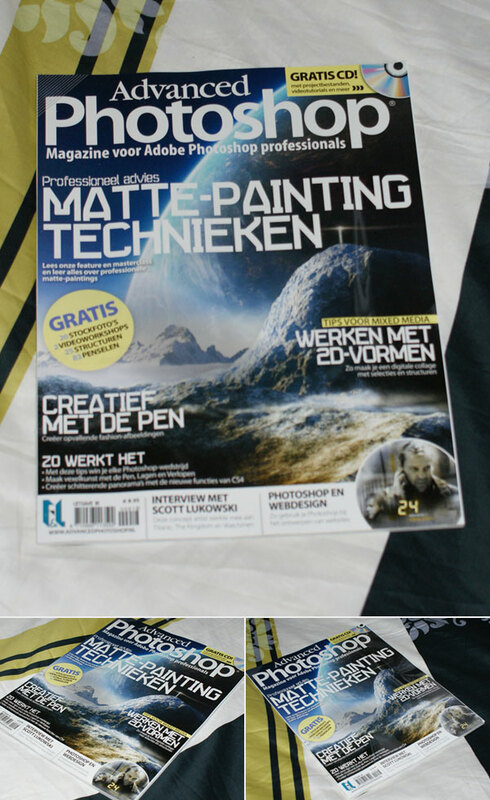 Last year, I placed an article online called "Advanced Photoshop Covers (NL #01 - #10)". 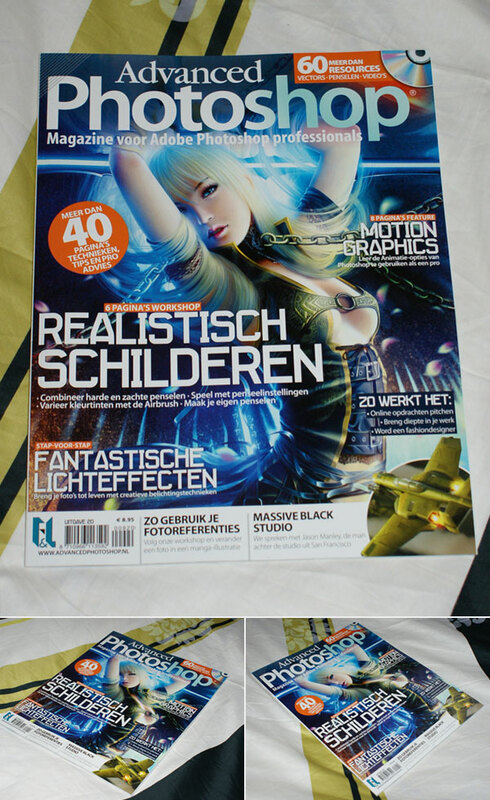 As you could have expect, this is part 2 of the Dutch Advanced Photoshop Covers that are so inspirational, that you'll surely get your design fluids flowing. 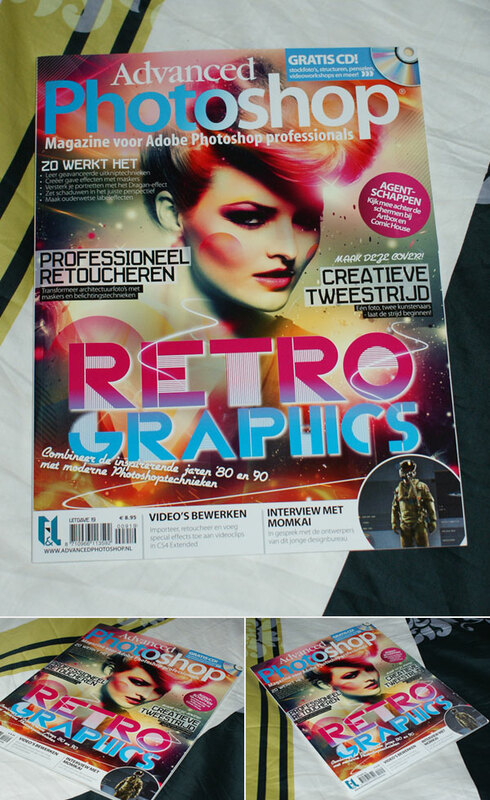 The pictures are taken by me and I apologize for any "reflections" on the magazine. 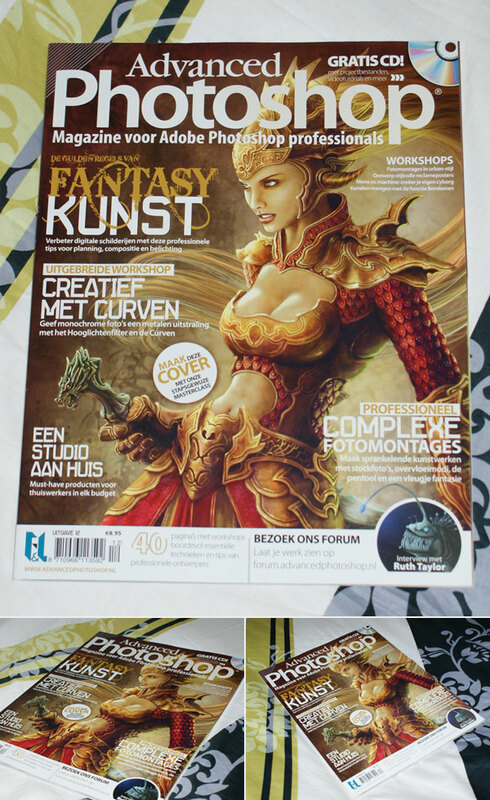 If you like one, I recommend you to check out the portfolio website from the artist. Be ready to get inspired! Not (yet) inspired enough? 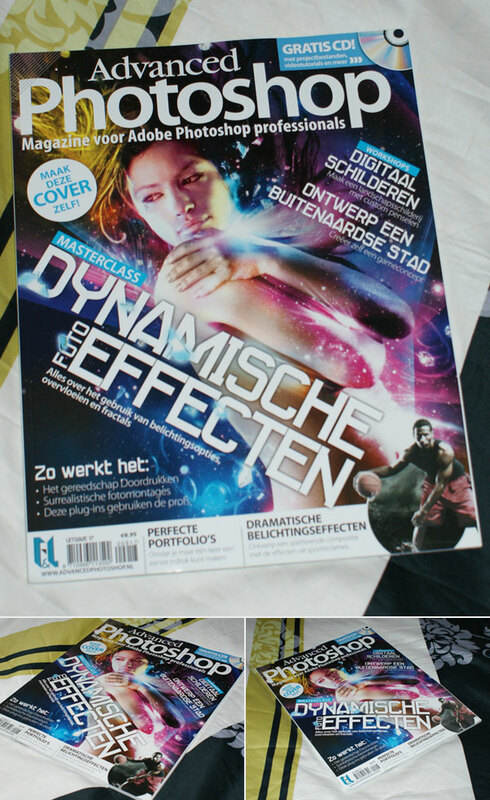 Check out the UK covers from Advanced Photoshop. 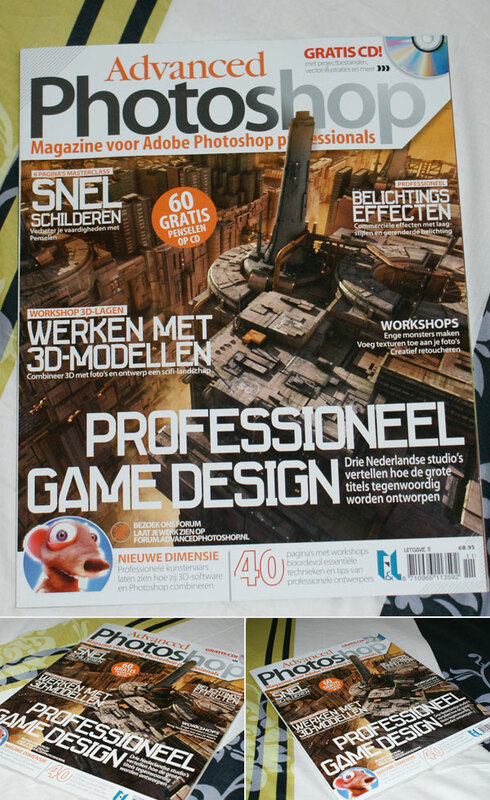 Are you subscribed to a Photoshop / design magazine? And if so, which one? Why did you choose it?